I love introducing people to the power of this business model. And I see why people come in with skepticism. There are so many poorly done courses. I was just a “victim” of one, once again, a couple of months ago. $597 (what is it with that price point in the online course world?) for 12 -45-minute videos of the coach rambling about the topic. $597 I will never get back (yeah, I probably can ask for a refund, but it’s not worth the hassle) and more importantly, 540 minutes of my life I will never get back. If you’re thinking – you, of all people – should have known better – I get it, but we all can fall for shiny marketing, right? 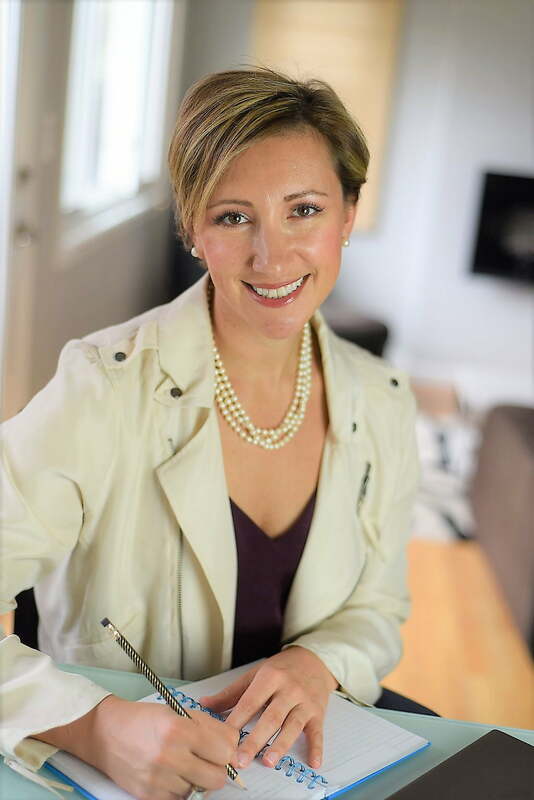 And so, here’s why most people come in with skepticism and why I’m making it my mission to change the game – shiny marketing is covering up doo-doo on the other side. Now, I don’t fully blame most of the creators of these doo-doo courses (some, I do). 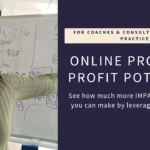 We’re bombarded with messages of creating digital products, so we can sell them to the masses and go drink Pina Coladas on an exotic beach somewhere while our coaching businesses effortlessly make us millions of dollars. 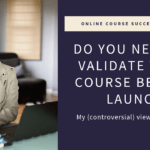 We’re told that we can reach millions of people by putting a “course” out there and doing a fancy launch for it. And so, they create a course. But that’s not what they’re good at. So, they put doo-doo out to the world. Clients don’t finish the course. Their confidence plummets and they go back to their old coaching model. But in the process, I bought their doo-doo course. So yes, there are lots of crappy courses out there which turn experts away from ever wanting to create their own. But guess what – there IS a better way! 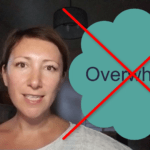 And I’m on a mission to rid the world of crappy courses like this and help experts create awesome, results-oriented courses and programs that they can be proud of. 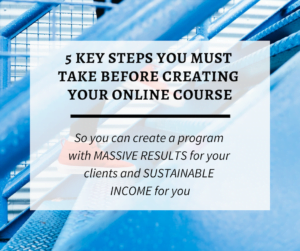 Ones that actually focus on and create real, transformational results for clients. That are built on a foundation of integrity. That allow clients to take the fastest path to their transformations or results. So why should you create one of those? 3. It creates more freedom in your life. This business model allows you to work from anywhere and on your own time. While I recommend offering a level of personal support in most flagship programs, most of your content and assignments will be delivered via your program so your time together is minimized and laser-focused. 4. You can finally take that vacation you’ve been dreaming about, while your business makes money, and you have time to play! *none of these are guarantees. For example, if you don’t currently have children, you won’t suddenly have some so you can have soccer games to attend. Which of these resonate most for you?